Jarir Book Store is Presenting Eid Offer for Laptop Lovers. 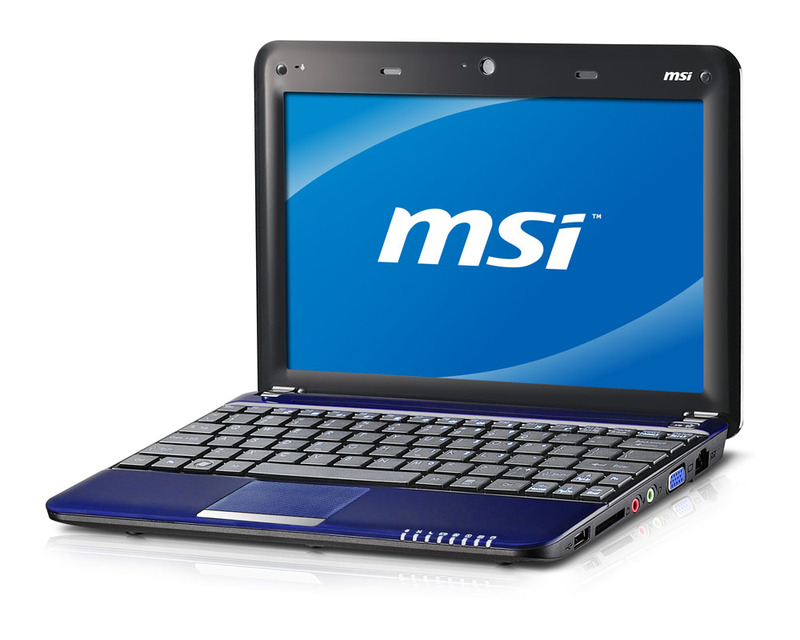 It is Offering msi Notebook with Free Gifts. This Offer is Valid Still Stock Lasts and it is also Valid in Kingdom of Saudi Arabia. So Hurry up. Detail is Below. You may also see other Laptop Offers at Saudi Prices Blog.